Home / News / How did a traffic enforcer raise P350M in 12 years? Franz Sabalones, 40 years old, has the Philippine government pursuing him to forfeit his assets that were acquired through “covered transactions” due to allegations of drug trafficking. In the petition, it was stated that “There is an apparent incongruity in the spending behavior of Franz Sabalones vis-a-vis his anticipated cash inflows.” A trafficker that accumulated an estimated P350 million worth of assets in only 12 years. Sabalones started using illegal drugs at the age of 12, soon after he was caught and rehabilitated after nine years of usage. Then in 2003 to 2005, he worked as a traffic enforcer in Cebu right after his release. Soon after working for the Cebu City Traffic Operations Management, Sabalones started dealing shabu, a small-time scale operation that was supplied by the people around him. 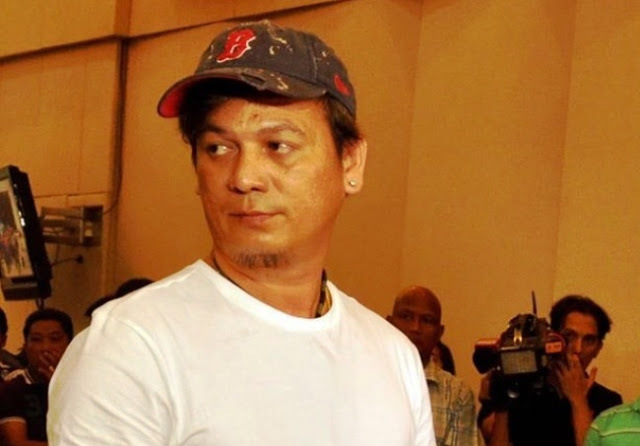 From selling 25 grams, he then distributed 500 grams which was from Roland Abelgas, who was connected to the top drug lord of Central Visayas, Jefferey “Jaguar” Diaz. Sabalones was introduced to another inmate Willy Yang while he was in National Bilibid Prison, which later increased his supply to three kilos, then increased it again to 15 kilos. Business was going well for Sabalones, vacuum-packed and ready to go, a 10 kilo deliver would only take two to three days to arrive. Payments were then made through deposits to a private account once the supply sold out. Back then it would’ve took him two to three weeks to sell his small supply and now it would only take five days for a kilo of shabu to turn into cash. His supply went around through use of women that distributes it outside a mall. Transactions were made via phone calls headed directly to the Sabalones. Such intricacy made all the deliveries untraceable. Sabalones surrendered to Police Director General Ronald dela Rosa on Aug 7, 2016, after President Rodrigo Duterte publicized his list of names and alleged drug protectors which included his brother San Fernando Vice Mayor Fralz Sabalones. He was later turned over to the Criminal Investigation and Detection Group where he executed his affidavits. Sabalones admitted in his judicial affidavit that an agent of the Philippine Drug Enforcement Agency 7 and some personnel of the Police Regional Office 7 were given P507, 000 as protection for his men. He also admitted that he took control of Cebu’s drug trade after Jaguar Diaz was killed by the police in Las Piñas City. Sabalones’ assets are on its way to being forfeited due to a filed civil petition in court by the Anti-Money Laundering Council through the Office of the Solicitor General. His real properties all around Cebu amounted to an estimated of P350,000,000.